A life of fulfillment starts with understanding your values. And when you know what truly motivates you, you can accomplish extraordinary things. 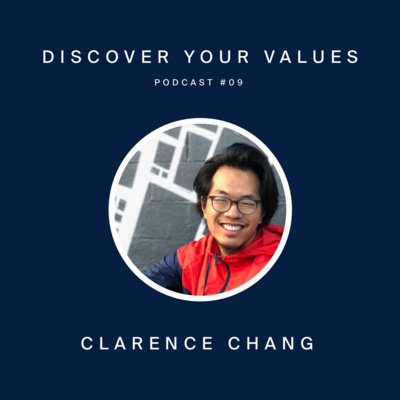 Welcome to the Discover Your Values podcast, where each week we hear unique perspectives on human values with leaders who inspire us to explore the depth of our potential. Join Pete Freeman on values in a life of service. Join Dominic Reichl, cognitive scientist, creator of mindcoolness.com, and author of Willpower Condensed in an insightful discussion on values. 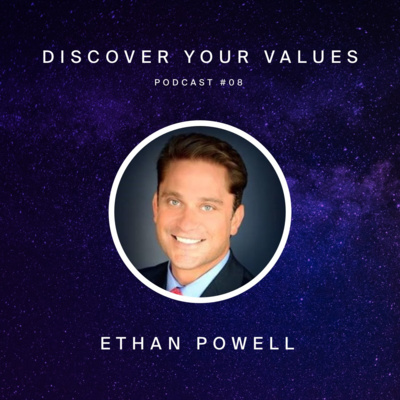 Join Ethan Powell, CEO of Impact Shares, on values-based investing strategies. Join Elizabeth Smithburg on what it means to align personal and and organizational values. 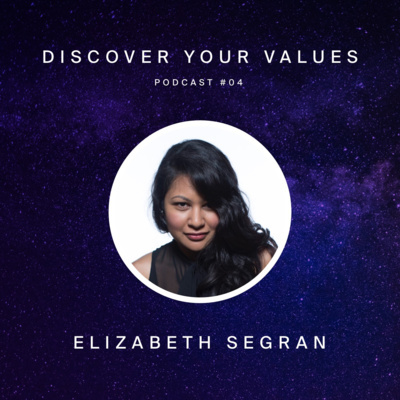 Elizabeth ​is a coach who helps women gain clarity on their goals, values, and strengths and provides guidance on how to make goals actionable and real. 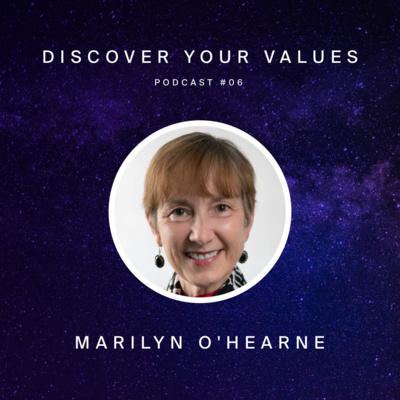 Join Marilyn O'Hearne on coaching for values. We'll discuss some of the biggest challenges among professionals, the role our values play in those challenges, overcoming fear, and how to live by our values. 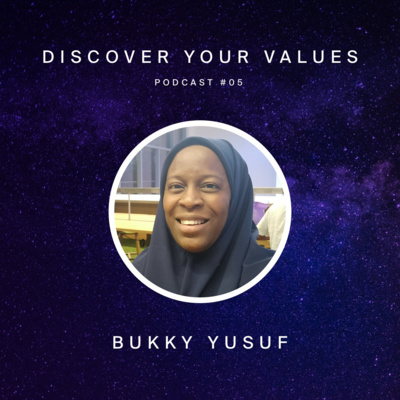 Join Bukky Yusuf as we explore the process of exploring your values as a leader, the significance between personal and organization values, and how to make the time to identify what motivates you and align your objectives around those motivations. Bukky is a secondary science teacher, consultant and qualified coach. Explore the ethics and sustainability of fashion with Elizabeth Segran, Ph.D., staff writer at Fast Company. It's a powerful episode on the sourcing, manufacture, and impact of clothing across the globe. You'll definitely look at your wardrobe and your closet differently after you hear some of these insights. 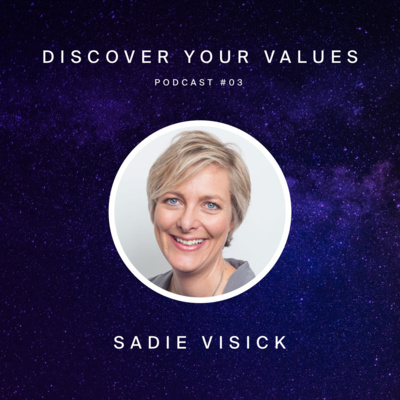 Join Sadie Visick on exploring personal values among our youth and future leaders. We discuss some of the current pressures our youth face today, why it's so vital to develop a values framework at a young age, and how to integrate more values-based development in education. Based in Los Angeles, Phil Cooke has produced tv and film programming in more than 60 countries around the world. 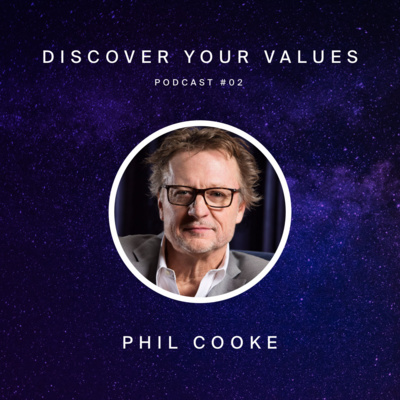 Phil also writes extensively about leadership, and on today's show we're going to discuss the intersection of personal and organizational values as a way to help employees and organizations truly thrive. 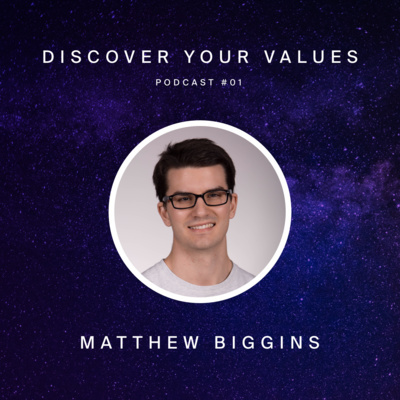 Matthew shares his story on the process of quitting a corporate job to travel, explore, and reflect on his personal values in order to re-calibrate his path for long-term success.